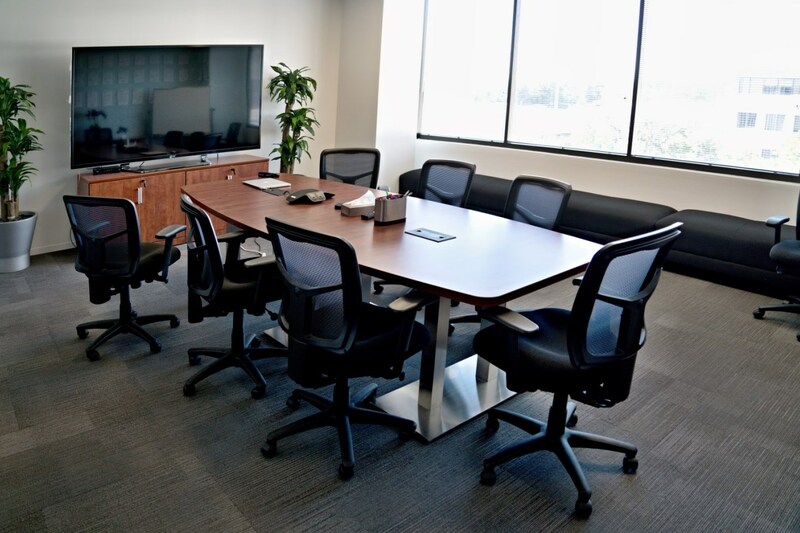 Most of our customers buy remanufactured workstations and filing cabinets, then add new options for seating, private offices, and conference rooms. The cost savings are as much as 40% over an all-new order. Our customers are often thrilled to find that our remanufactured products are virtually indistinguishable from new. This makes these products a great deal and helps our customers join us in Going Green. Great space design means a consistent color scheme and furniture style. This is especially true when picking fabrics and colors for your office workstations. 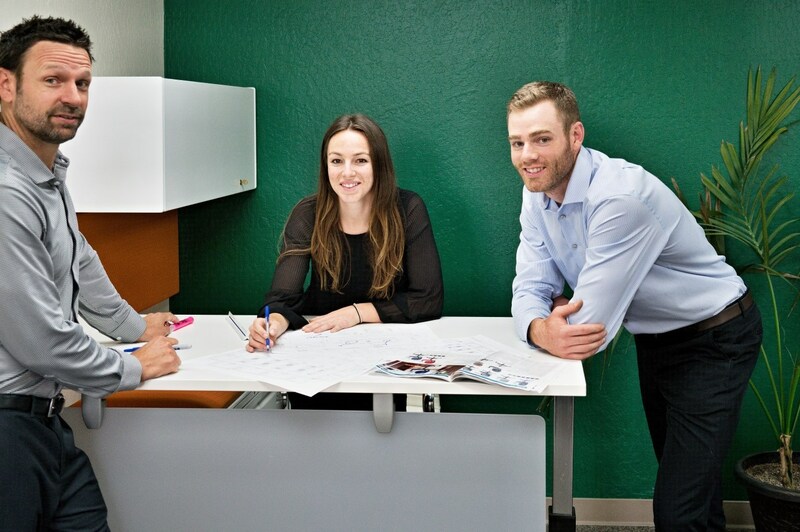 We make this process easy for you by assigning an expert project manager who can guide you through the process. 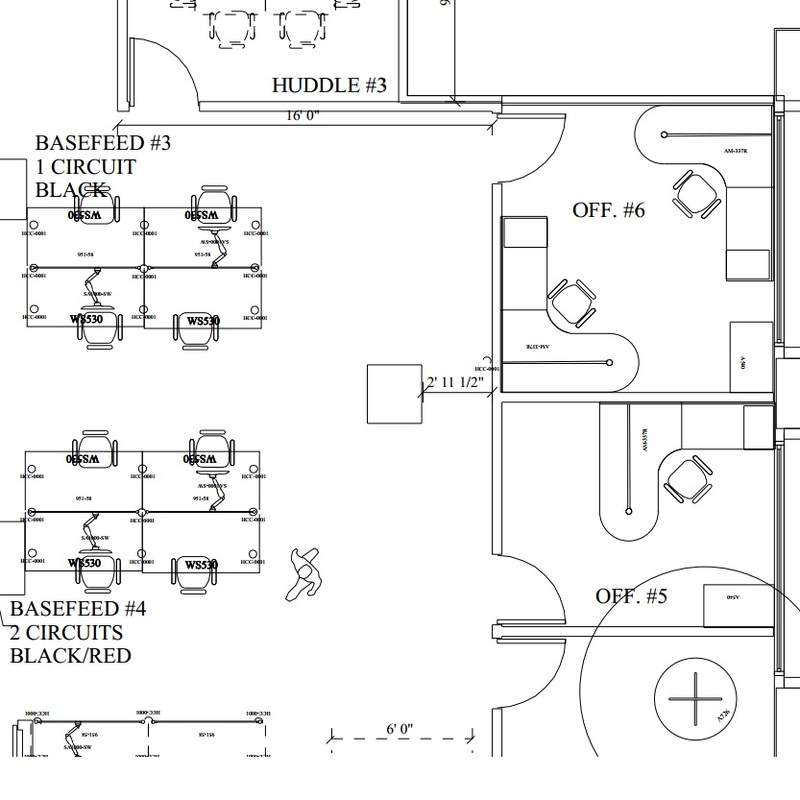 This includes space planning to ensure an efficient layout, and a visit to your location if needed. 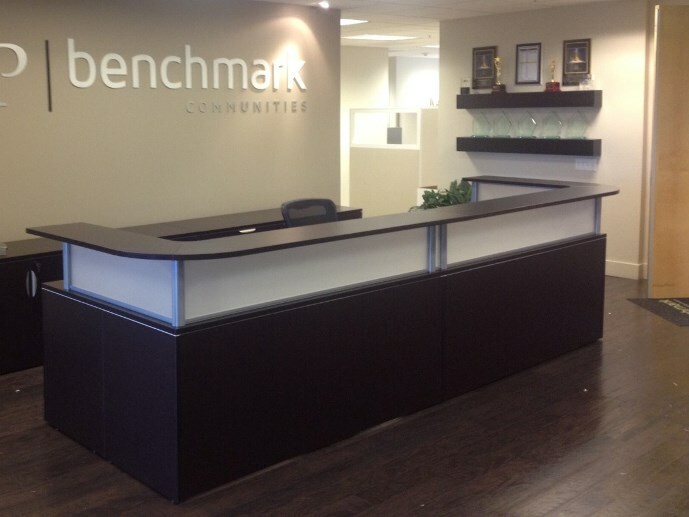 Once the specs are all in, our office furniture pros perform all the work in-house at our office furniture warehouse. 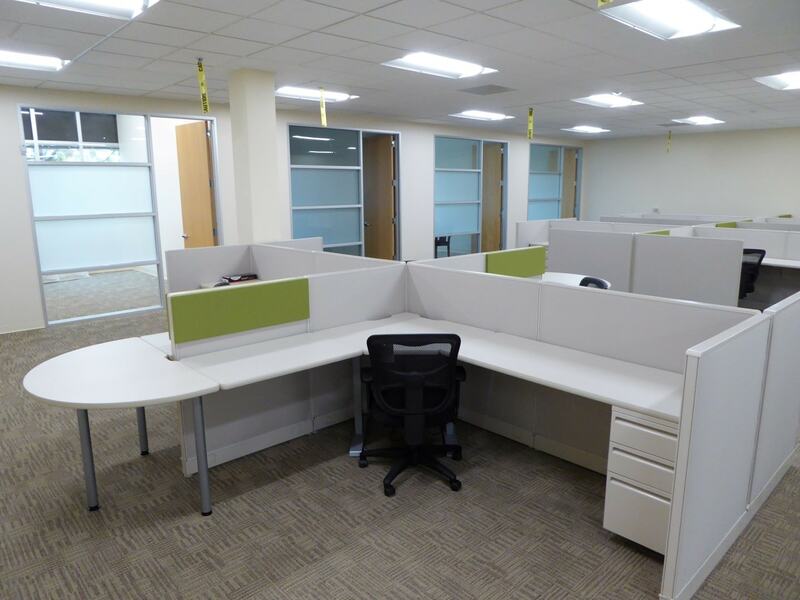 Because we offer both new office furniture and used office furniture, you can match styles and colors between cubicles, office seating, and file cabinets. 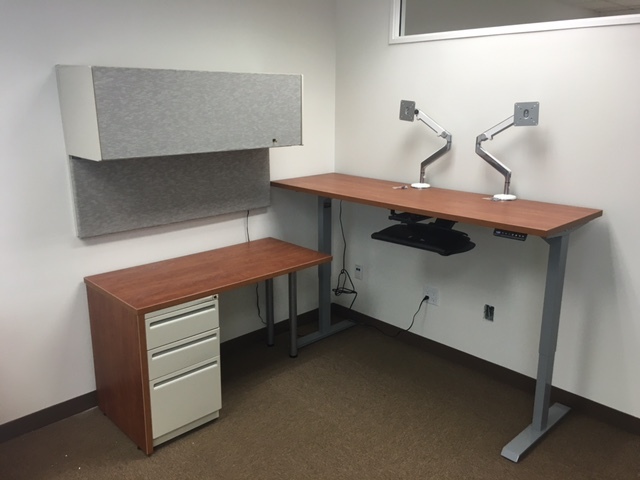 Used aka "AS-IS" - we have used cubicles and used filing cabinets. 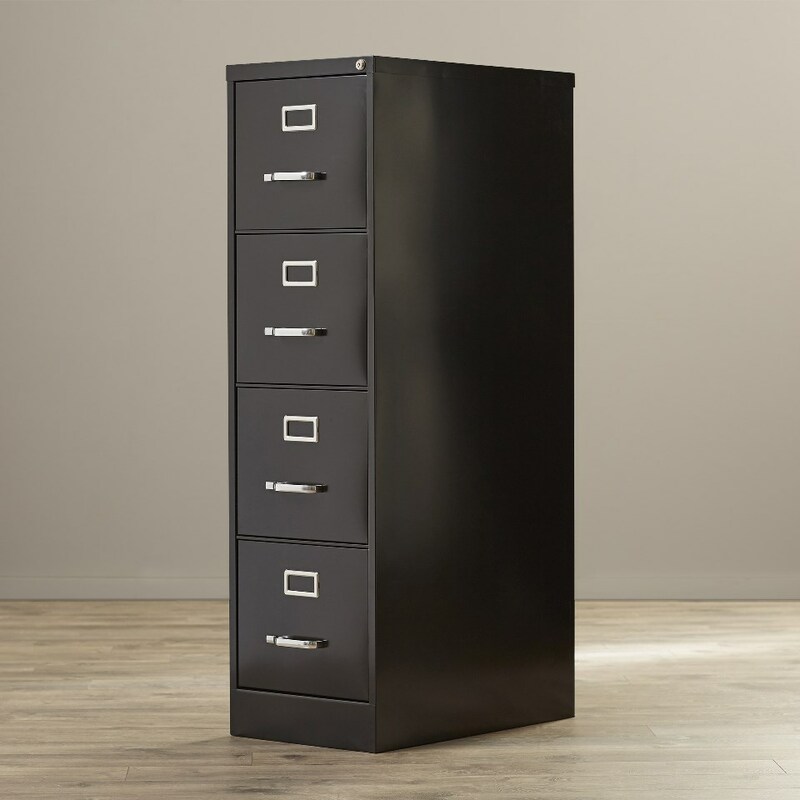 These are definitely our most affordable options and the vast majority of them are in great condition without being remanufactured. If you're on a budget, this is a great choice and we sell these products to happy customers daily. 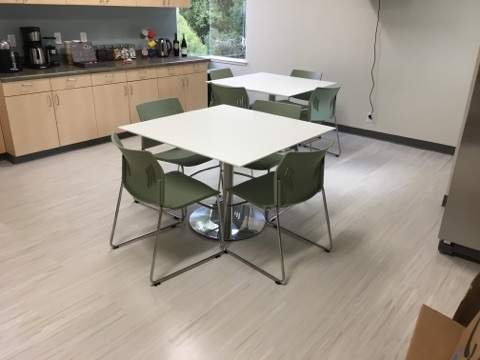 Remanufactured - this means we apply new fabrics (or steam clean existing), put on a fresh coat of paint, and in some cases we can even cut down cubicle walls to your preferred size. We do this with filing cabinets as well. The vast majority of our customers buy product that goes through this process, and it is almost always completely indistinguishable from new product, making it a fantastic, eco-friendly option. Are you up against a deadline for a move-in date ? You're not alone. This is a typical scenario and something we are well-equipped to accomodate. 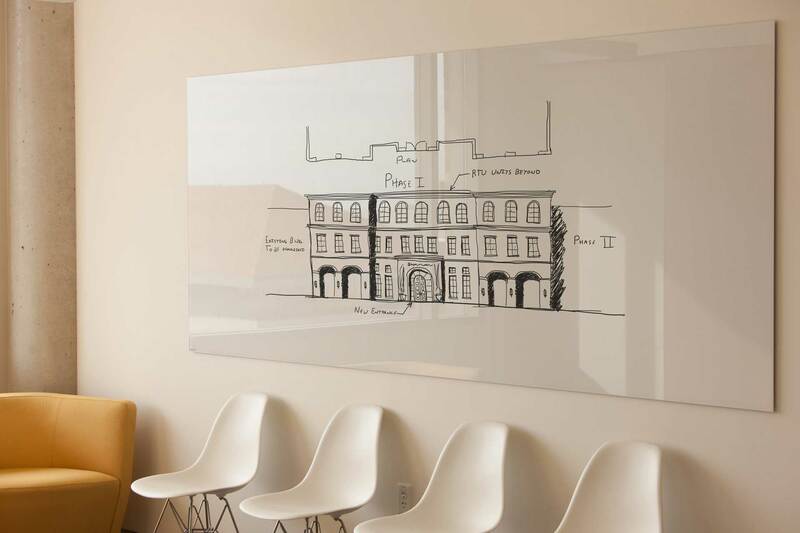 We deliver and install within the entire Bay Area, with most of our business in San Francisco, Oakland, and San Jose. We can move faster than most companies because we have the majority of our inventory in stock. 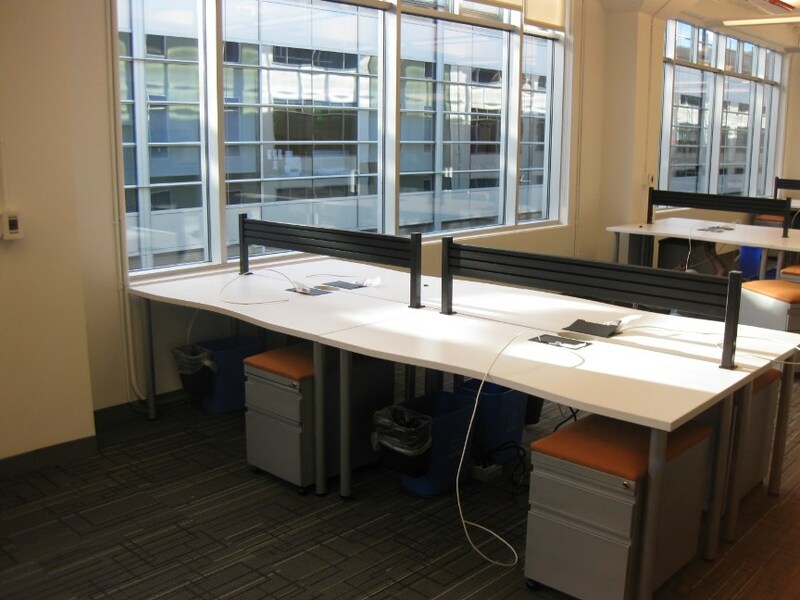 If you order office workstations new, you'll have to wait for them to process and manufacture your order from scratch, and you may end up dealing with several different people along the way. The other guys can take as much as 8-12 weeks, and worst of all you may not find that out until you've spent a week going over specs with several different people. 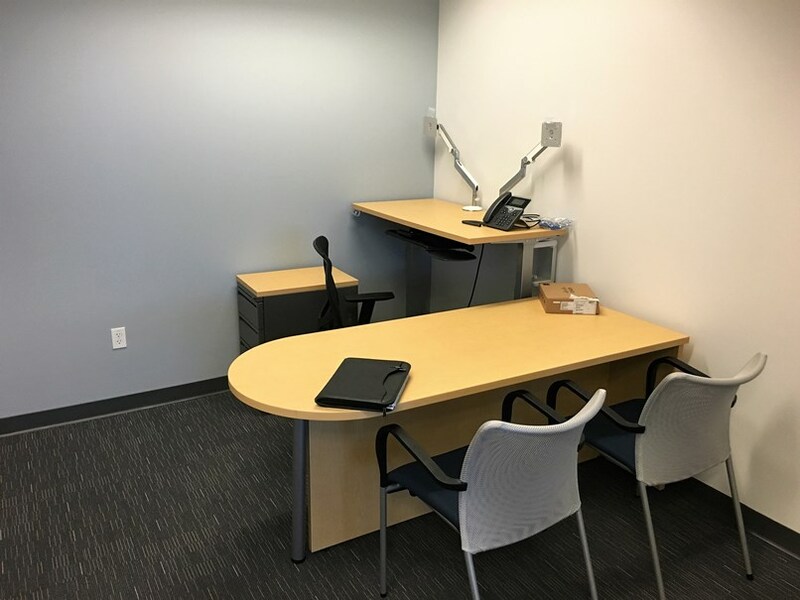 At Eco Office, you'll get one expert project manager from start to finish, and our Office Furniture Pros will prepare, deliver and install your order in as little as 2 weeks. 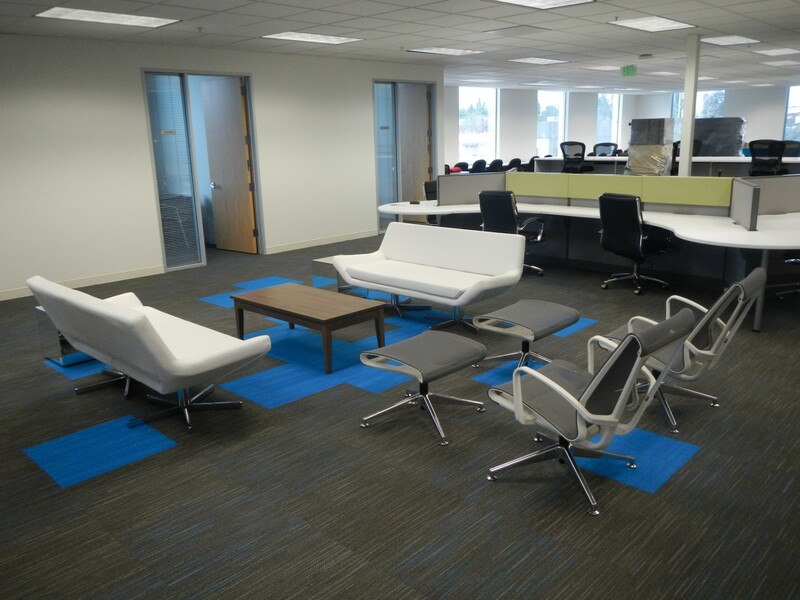 Let's face it: nobody gets really fired up about office furniture. It's a basic item, and you're here because you need it! We get that, and we're here to help. However, we get especially fired up about sustainable, eco-friendly business practices. 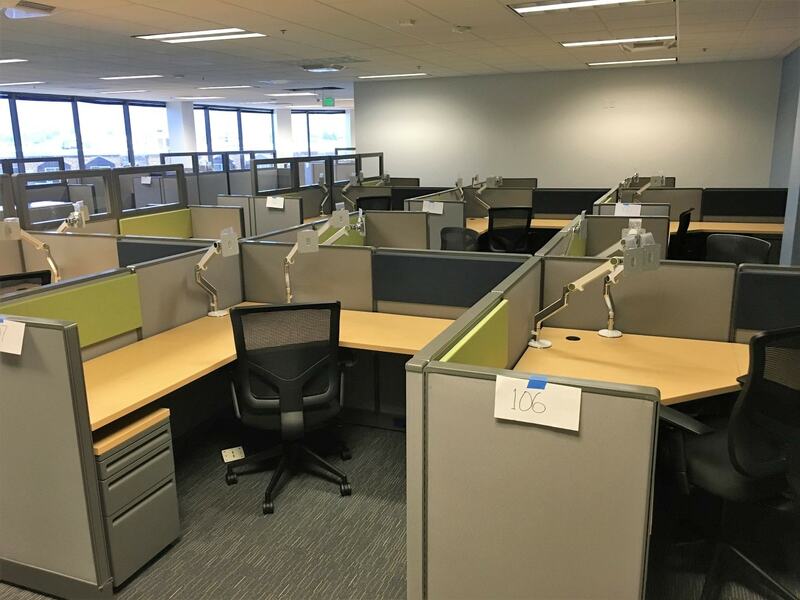 Can you imagine how many tons of perfectly good used office furniture gets thrown in the garbage each year, in the Bay Area alone? 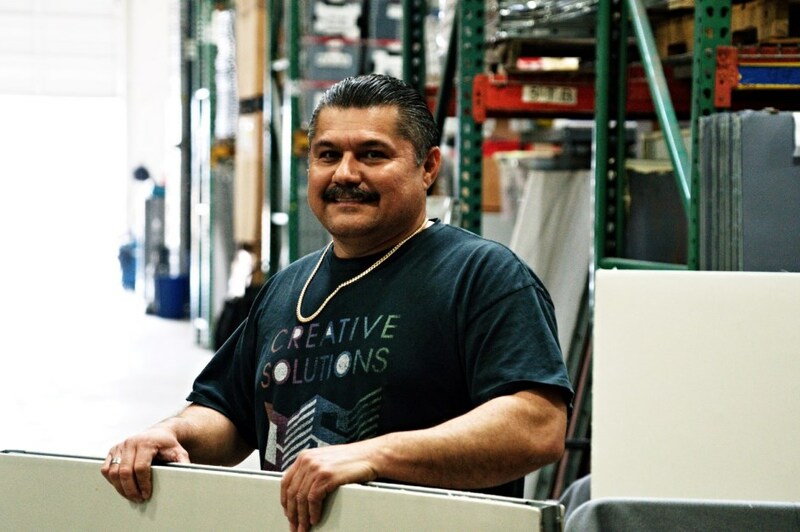 Since 1973, we've been rescuing this furniture from offices that are shutting down, remanufacturing it, and providing great value to customers of all shapes and sizes throughout the Bay Area. 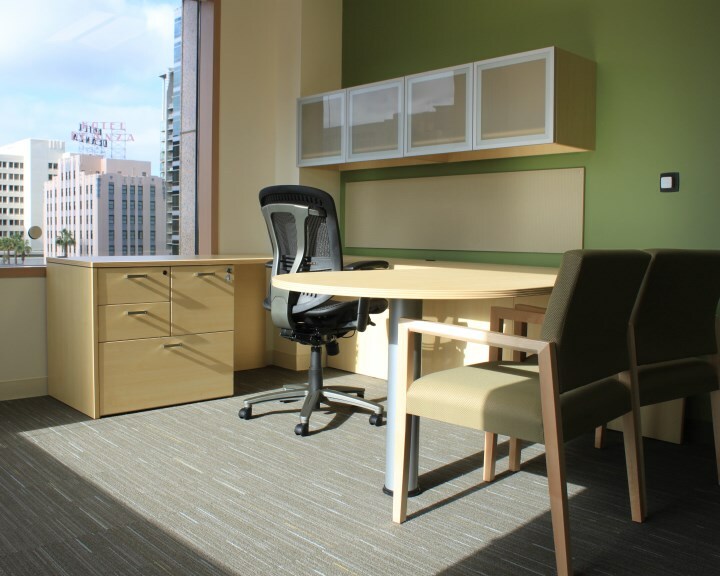 By doing business with Eco Office, you're saving a ton of money, getting a product of equal quality vs. new, and helping do your part to save the environment. 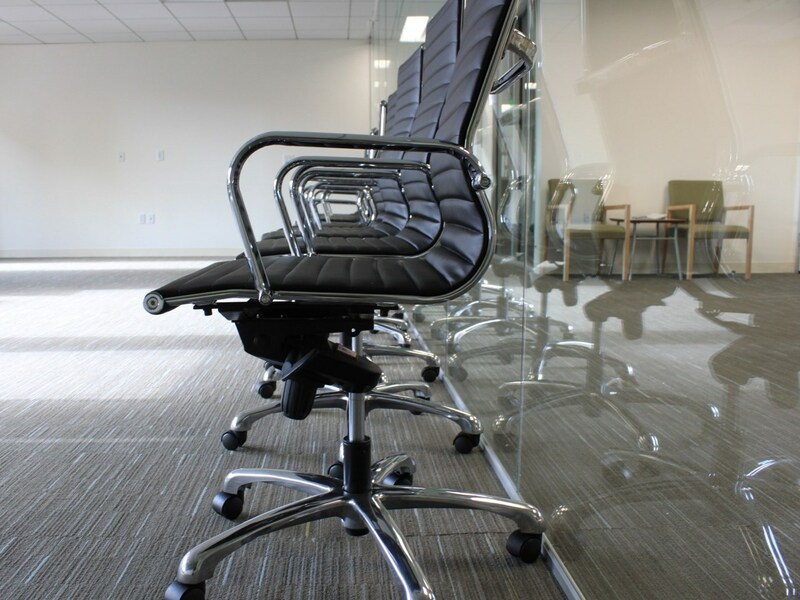 Tired of being handed off from person to person when buying office furniture? Your Project Manager will take care of all of the following for you. You only have to deal with one person from start to finish, for everything! Recommend configurations e.g. small cubes, open plan, etc. Experience Matters - Many of our warehouse and field team members have been with us for over 20 years. All of our installers work for us and many are long-term members of our team. 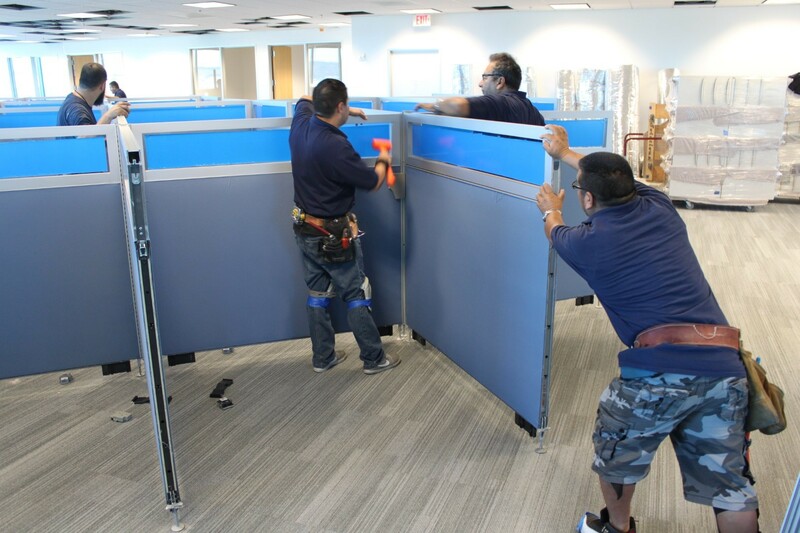 Don't trust your office furniture installation to an inexperienced team. Leave it to the experts!